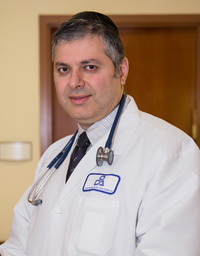 Dr. Afshin Shahkoohi, MD earned his medical degree from the State University of New York Health Science Center at Brooklyn. He completed his residencies concurrently at University Hospital – Downstate Medical Center and Staten Island University Hospital. His specialty is pediatrics.